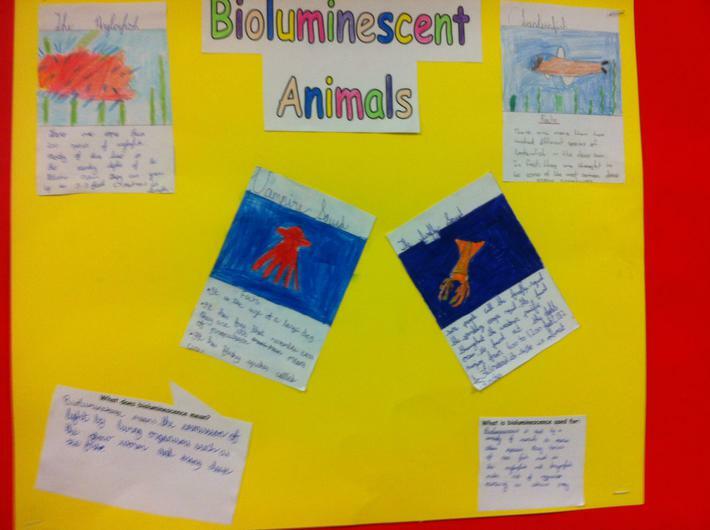 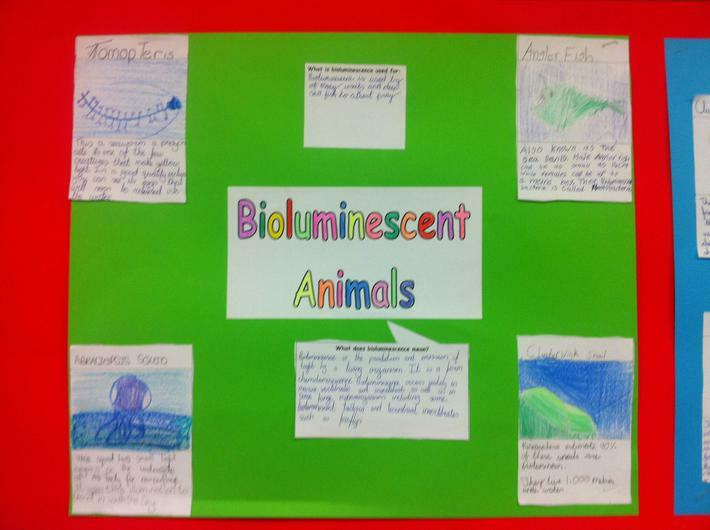 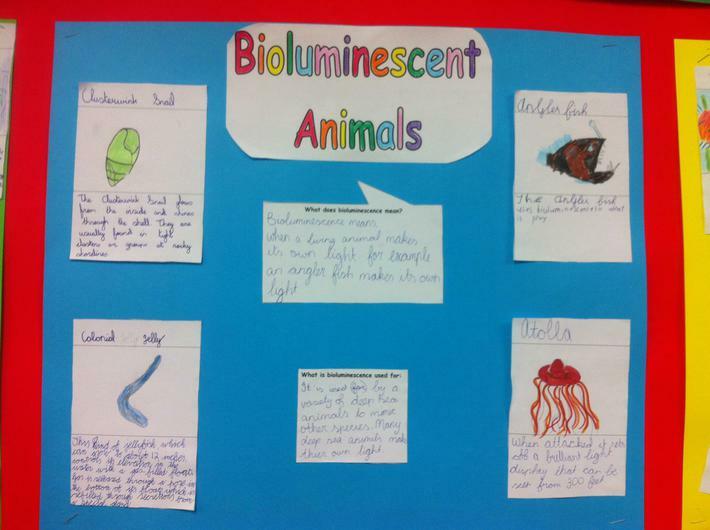 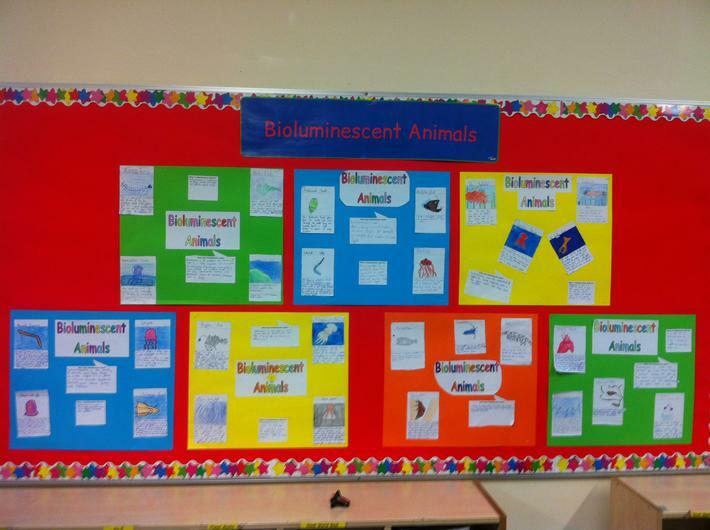 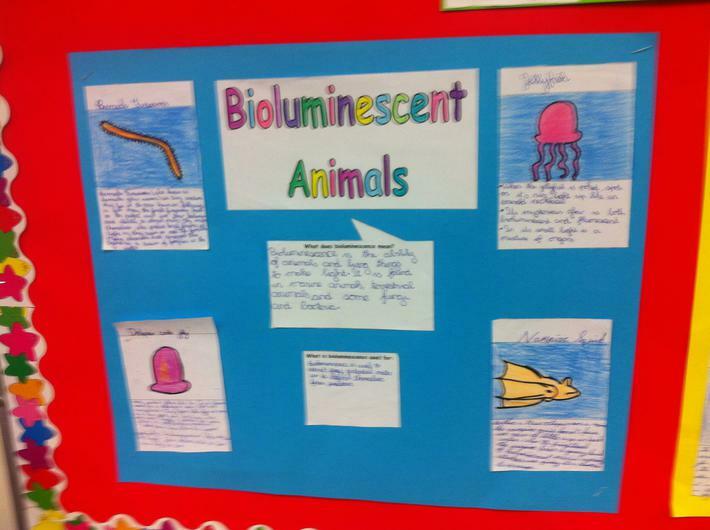 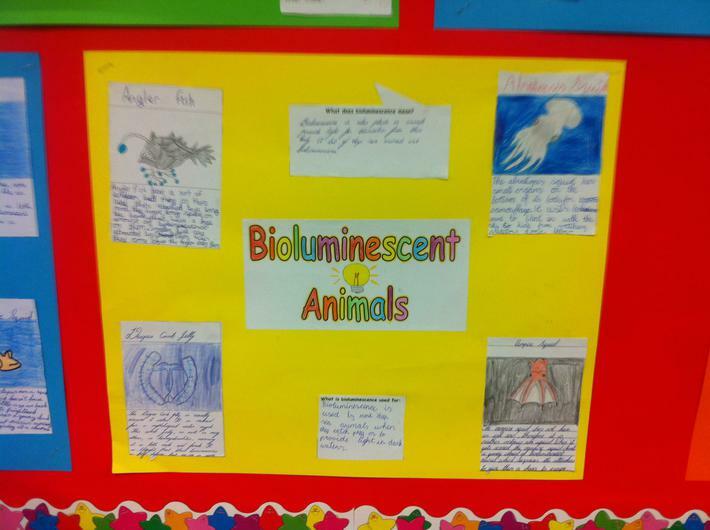 Here are some websites to help you when researching for your project on bioluminescence in animals. 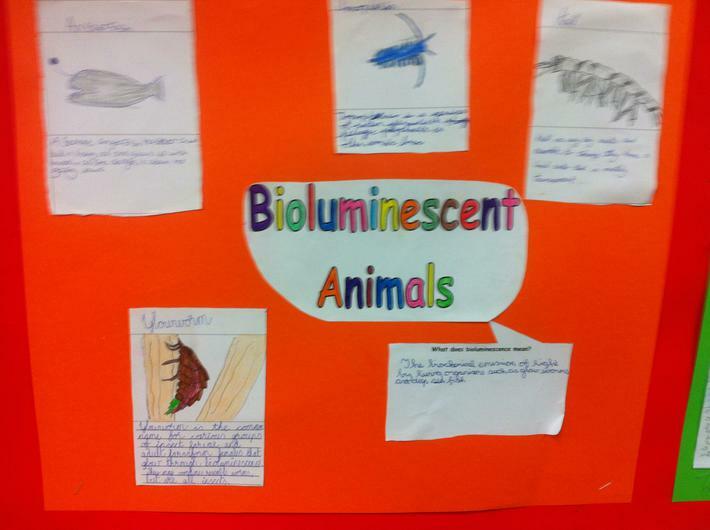 Use the website below to research 4 different plants which grow in a rainforest. 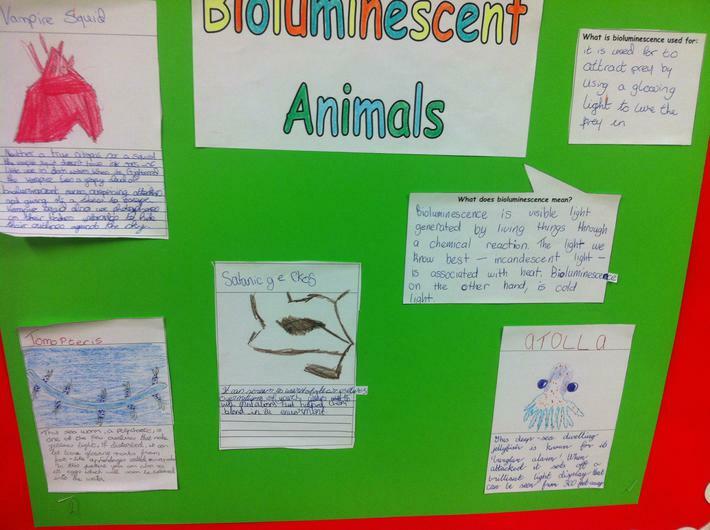 Experiment: What happens when baking soda is mixed with vinegar?